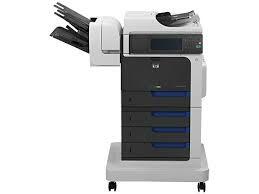 This is the full software solution for the HP Color LaserJet Enterprise CM4540 MFP Series printers. 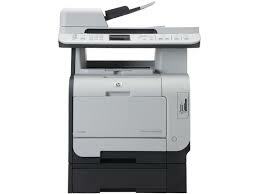 The download file includes all software and drivesr necessary to enable printing, as well as documentation. 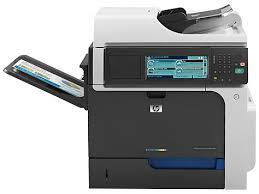 This is the full software solution for the HP Color LaserJet CM4540 MFP Series printer. The download file includes all software and drivers necessary to enable printing, as well as documentation.